This classic solid pullover is perfect for those chilly days on the lake. The front logo is embroidered on the chest. 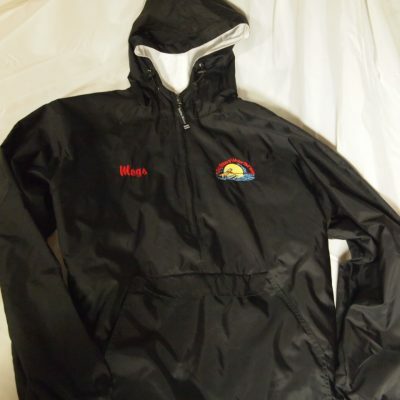 The price includes getting your name embroidered on the opposite side from the logo! Just type the name to be embroidered into the “Special Instructions” spot at checkout. 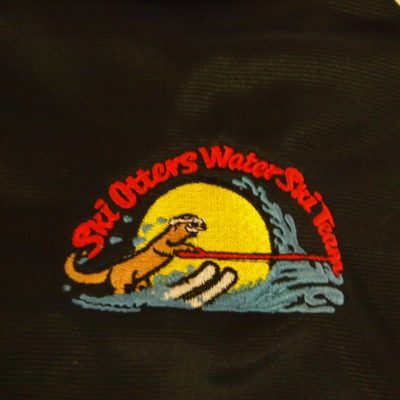 This item is a great way to show your Otter pride! Wind & water-resistant River Tec™ Nylon with 100% cotton flannel lining throughout for softness. Conveniently packs into its front pouch pocket for storage. Extended zipper above neck offers extra protection against wind. Front pockets, elasticized cuffs and an open hem with shockcord drawstring.